 Ozone Therapy is an alternative therapy that many Lyme sufferers would like to give it a try. Is it safe? How does it work? Is it a total game changer? Is it expensive? WHAT ARE THE OXYGEN THERAPIES? The Oxygen therapies available are hyperbaric oxygen, ozone, and hydrogen peroxide. Apparently the usage of a hyperbaric oxygen chambers had positive responses on those infected with Borrelia Burgdorferi. Alternatively, some practices promoted using chemically reactive oxygen species, including ozone therapy and/or intravenous infusion of hydrogen peroxide. Ozone can be generated from atmospheric oxygen and administered in several forms. These include intravenous administration of an ozonated solution, ingestion of ozonated water, ozonation and re-infusion of blood, administration of ozonated oils, and rectal or vaginal insufflation with gaseous ozone. WHAT IS THE OZONE THERAPY? Ozone Therapy relies in adding a third oxygen atom to the oxygen molecule (which already had 2 atoms – a “supercharged”version of oxygen, O3 instead of O2). This colourless gas made up from three oxygen atoms has increased healing benefits to the human’s body. An ozone generator machine is used to generate the ozone gas from pure medical grade oxygen, by producing a precise concentration of ozone gas (lower than 5%) which will be used for the treatment session. Note that the naturopath may use a different dosage and protocol for each patient, as the therapy is individualized. There are many ways that ozone can be administered to patients. The most common way is intravenous (through IV), though it can also be applied directly to certain areas of the body. 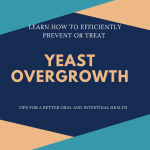 It can even be ingested through drinking ozonated water which has the ability to kill the bad bacterias, viruses or fungi existing in your intestines. The two major intravenous methods are the Minor Auto-hemotherapy (MAH)and the Direct Intravenous Ozone Therapy (DIV). The first one involves the use of a small amount of blood from the patient, having it ozonated and then re-injected, which acts as an immune system activator. The latter, DIV, implies having oxygen and ozone directly infused into the bloodstream. Ear ozone insufflation is generally used for middle ear infections, sinusitis, upper respiratory infections with congested sinuses, candida infections, bronchitis, and influenza. Rectal ozone insufflation is a simple and effective technique used for cardiovascular disorders, viral illness, and immune-activation. Vaginal ozone insufflation is an efficient method used for treating gynecological problems including yeast infections (candida), uterine infections and fibroids. Ozone Therapy has been around for over 150 years. It has been used and studied in various countries around the world. Like any therapy there are pros and cons, though the benefits seem to be higher than the risks, as this therapy has little to no side effects. Used in combination with others naturopathic therapies, the ozone therapy aims to address the homeostatic imbalances in the body. 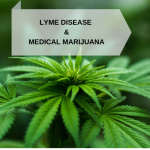 Chronic Lyme Disease sufferers may require a longer and more intense naturopathic treatment. 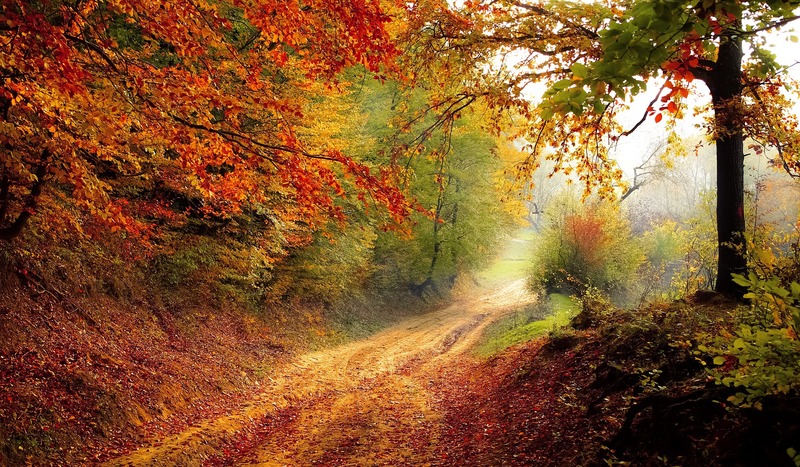 Since Lyme can wreak havoc through one’s body, affecting different organs and systems, the ozone therapy provides a holistically approach to healing and regenerating. 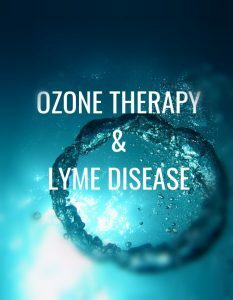 Ozone therapy seems to be having positive results while addressing neurological symptoms caused by Lyme neuro-borreliosis. This therapy can access this part of the body and destroy the bacteria. In addition, it can be effective to protect and repair the heart, decreasing the amount of symptoms caused by Lyme Carditis. 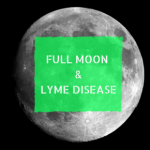 Over the course of 4 to 6 sessions (spread throughout two weeks), Lyme sufferers claim to experienced an improvement of their symptoms (brain fog, joint pain and fatigue). 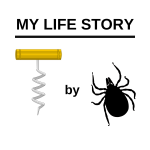 Apparently this therapy can be used even while having a Herxheimer reaction from antibiotics. It is believed that the ozone therapy can also work for heavy metal toxicity. In rare occasions, some of the patients who underwent this therapy experienced some of the following symptoms: shortness of breath, poor circulation and heart problems. NOTE: Although ozone therapy is not recognized as a viable treatment or standard medical practice by the western medicine, it is widely used in Europe, especially in Germany. With prices varying from $100 to $1000 per session depending on which country you are, is safe to say that this therapy falls in the cost-effective category. Since the treatment is individualized an estimation can’t be done. Note that the insurance companies do not cover this type of therapy. Arm yourself with information and consult a reputable LLMD or naturopathic doctor whether ozone therapy would be an appropriate treatment for you.